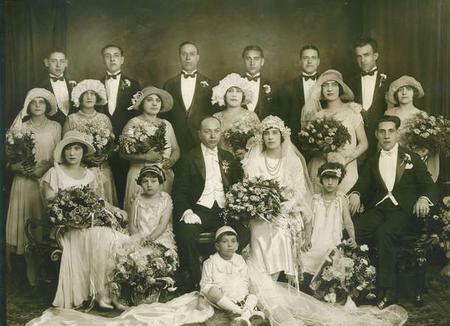 Origin of the Bridesmaids and Groomsmen How did it start and why do we still continue to do it? 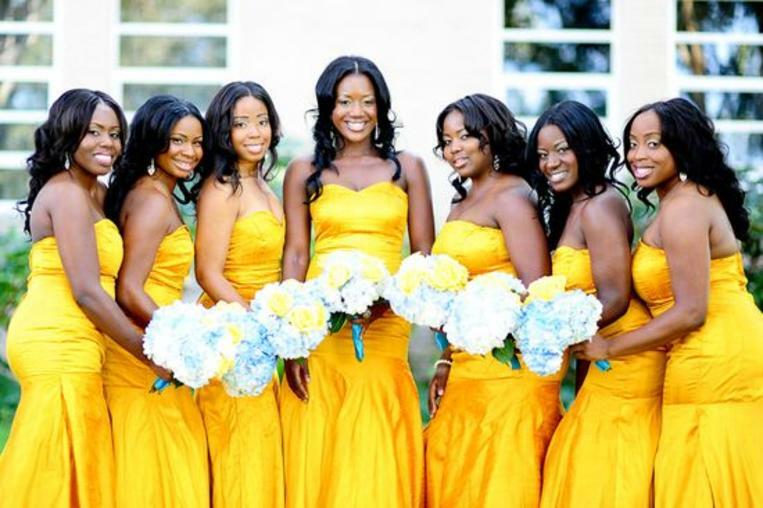 The origin of the original bridesmaids and groomsmen (although not known the exact year) dates back to ancient early Roman History. 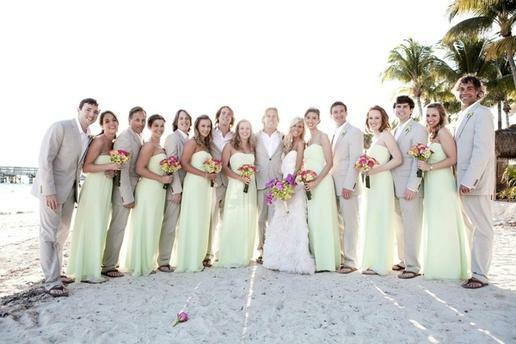 The tradition begins with 10 Bridesmaids and 10 Groomsmen. 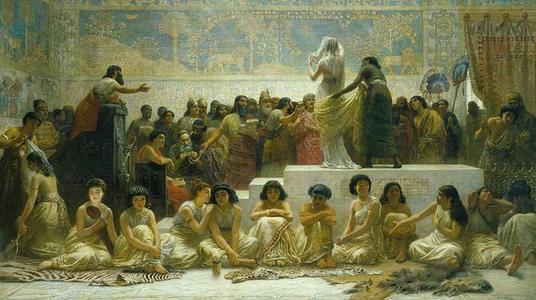 Roman law required that there needed to be at least 10 male witnesses and 10 female witnesses in order for the marriage to be legal. ​Back in those days, Romans were very superstitious and would accompany the Bride to the Groom to ward off evil spirits, and protect them at whatever costs. 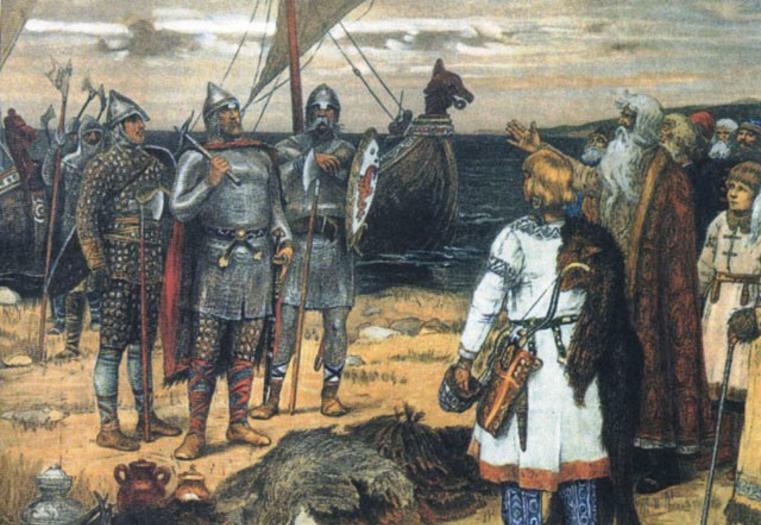 Why do the Men stand on the left? And Women on the Right? Not only did they want to dress alike and ward off evil spirits, but some stories tell of men and woman protecting the bride from thieves who would try to steal Marriage Settlements and gifts bringing fourth from the Bride to the Groom. As Time passed the Bridesmaids and Groomsmen became less suspicious of evil spirits and the Bridesmaids and Groomsmen would dress down to pay more attention to the Bride and Groom on their wedding day. 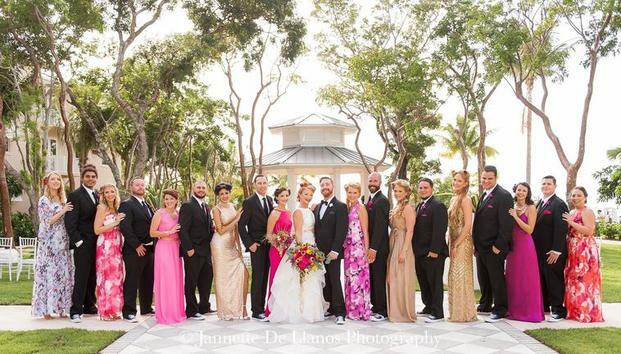 We are actually starting to see more Bridesmaids and Groomsmen than what we have been seeing in the past. Closer to 12-14 (7 per person) in total than 6-8 in years past. Obviously, the larger the wedding, the more Bridemaids and Groomsmen are expected. Having your best friends and family be able to stand their with you while saying “I Do” to the Love of your life is a wonderful and exciting experience and we dont see anything changing in the near future with that.